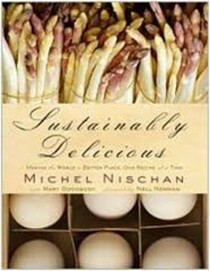 Michel Nischan is the best-selling author of Taste Pure and Simple.  He appears frequently on the Food Network, has been a guest on Oprah, and is regularly featured in O, The Oprah Magazine. He lives in Fairfield, Connecticut, with his wife and five children. 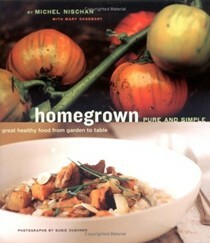 Mary Goodbody is a nationally known food writer and cookbook editor who has worked on over 45 books. 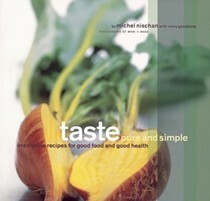 Susie Cushner is a Boston-based photographer whose work can be seen in numerous cookbooks.